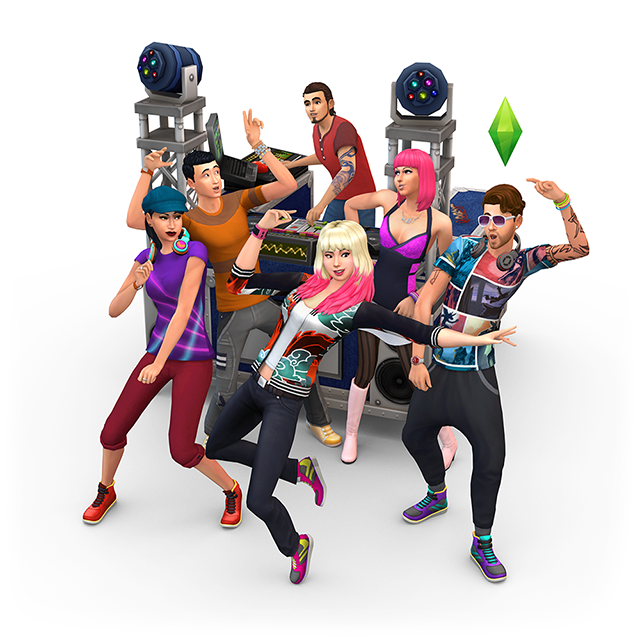 Learn about the coolest clubs in The Sims 4 Get Together! 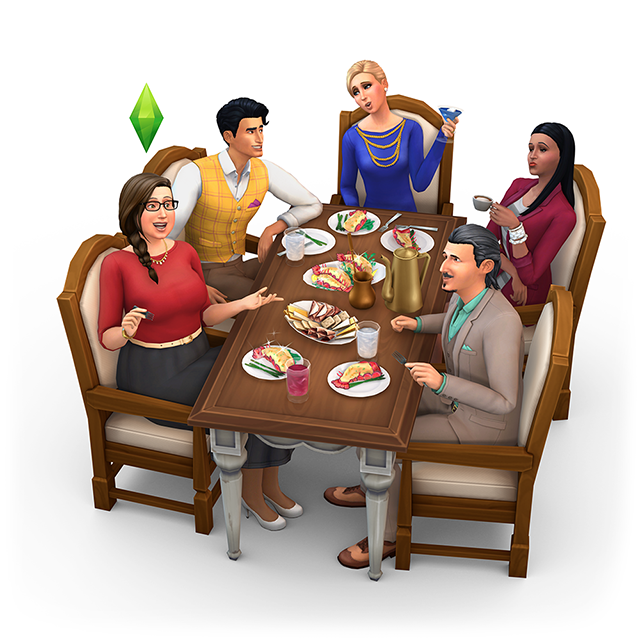 This post is written by SimGuruRomeo. 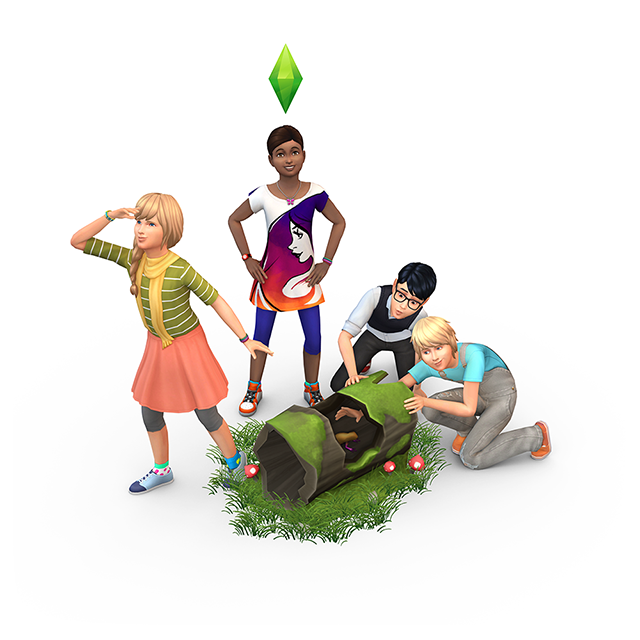 We’re really excited to release The Sims 4 Get Together Expansion Pack* to the world this week, giving Sims players a ton of new stuff to enjoy, from the fun DJ and Dance Skills to the European-inspired World of Windenburg. 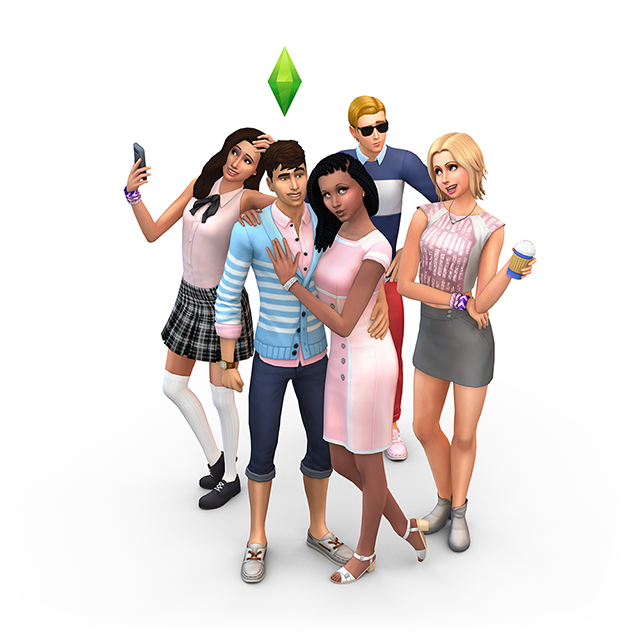 But my favorite feature in the pack (and the one I worked on the most, so I’m obviously a little biased here) is Clubs – groups of Sims that follow set rules and react to situations in the ways their Club suggest. You can create and customize your own Club, but there are also a number that come with the game, and I wanted to run through a few of my favorites! When we think of a coffee shop, we typically associate it with a space to grab some caffeine and get some work done. That inspired us to create the Avant Gardes. They love to hang out at the local Café to read, write, and get ahead on their homework. The Spin Masters are exactly what you would think – they’re an exclusive group that really knows how to party. The leader, Dominic, runs a tight ship and only allows members in who demonstrate they have what it takes to be the life of the party. Whether it’s throwing down on the dance floor or spinning amazing tunes on the DJ booth, you will need to impress this group to get access to the Club. The Renegades and the Paragons are the Yin and Yang of our pack. Both of these clubs like to hang out at the local pool in Windenburg, however their intentions are very different. The Renegades represent your typical bad boys and girls, and the Paragons represent the goodie goodies that are nice to everyone… except the Renegades. The Renegades are at the pool to cause mischief and disruption. You will typically find them in the bathrooms sabotaging the toilets for the next unsuspecting user. The Paragons, however, are there to hang out and enjoy the sunny days at the pool. You can find them relaxing in their Club Hangout upstairs, where they will be trying on outfits and gossiping with each other. The Upper Crusts are the food snobs of Windenburg. They love to hang out at each other’s houses, cook fine meals, and drink fancy bar drinks. They’re a friendly bunch, so don’t be deterred by their elegant tastes. They are also open to accepting new members. The League of Adventurers is your friendly local kids Club. I have fond memories of going to the park with my friends as a kid, playing on the jungle gym and pretending we were intrepid explorers. The League of Adventures represent the little adventurer in us all. Whenever you travel to the park, you will be sure to see these rambunctious kids running amuck on the jungle gym. 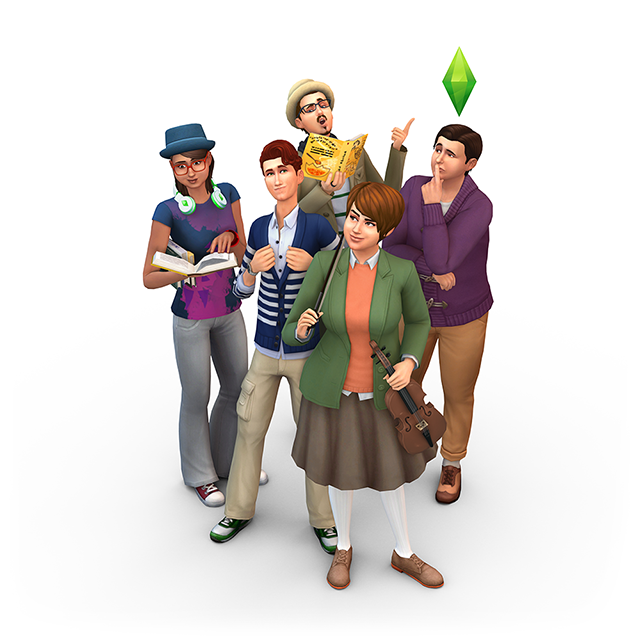 Needless to say, this is one of my favorite Clubs from this expansion pack. There are also other Clubs to join including the Knights of the Hedge – a Chess Club with a hilarious twist – as well as the Good Timers, a group of friends who spend most of their time playing Darts at the Pub. 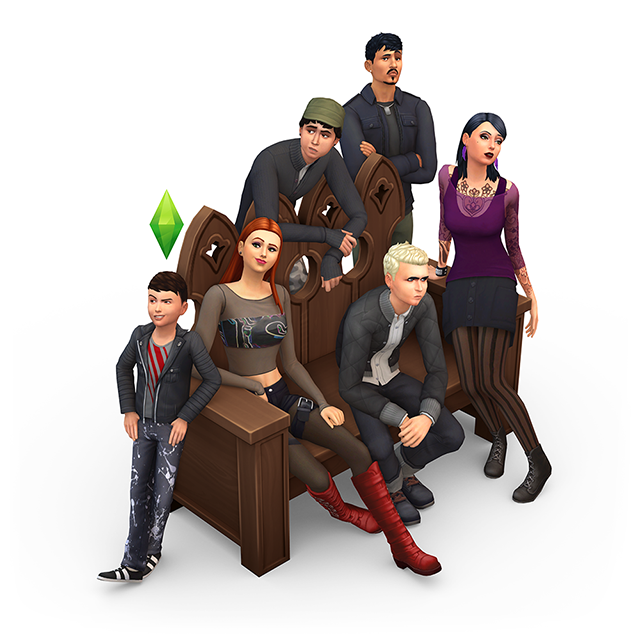 I hope you enjoyed this quick look at a few of the Clubs coming in The Sims 4 Get Together, and I’m excited to see what Clubs you create.